Addison Cooper, LCSW, is a licensed clinical social worker and a therapist with a focus on foster care and adoption. He reviews movies and books with adoption themes at AdoptionAtTheMovies.com and is the author of Adoption at the Movies (2017, Jessica Kingsley Publishers). These nonfiction films are sure to open up dialogues about the subjects’ experiences and your family’s story long after the last frame. 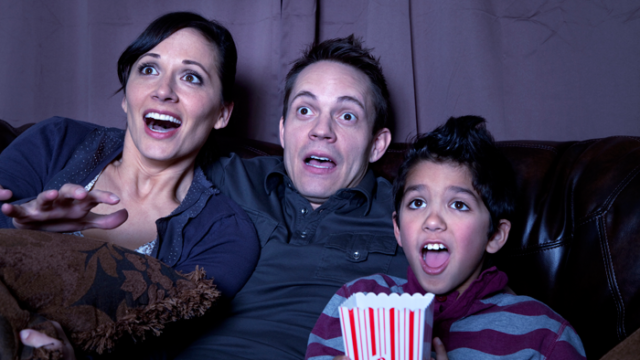 A review of movies about adoption and foster care in 2014, along with questions and activities for families to have a discussion after the film.